Guns have been a part of American life since the United States’ inception. In our constitution, it states all Americans can bear arms, if they so please. Of course, there are rules with every privilege. 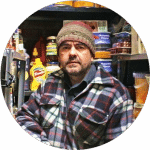 The firearm must be registered legally, and certain types of guns aren’t for sale. Also, a permit must be obtained to carry your gun along. Rules are for safety, and this article isn’t a debate on the right to own guns. Instead, the goal is to find the best firearms out there, but more specifically, the best handgun. Whether you prefer a loud, devastating revolver, or a low key, easy to handle pistol, you will find it here, in our list of top 10 handguns on the market. Before naming off the handguns on the list, it would behoove the customer to know what to look for in a firearm. What type of gun is right for me? There are a multitude of characteristics for each type of gun out there, but a few stand out as most important when making a new purchase. How big is the gun? Will it be able to fit comfortably in your hand? Does a respected manufacturer make the gun? What caliber do you need? What does the pistol cost? These are all critical questions that must be addressed before paying for a handgun. Answers to all the former questions can be found for each handgun on the list. The only thinking you have to know is which establishment to make your purchase at. To make it easier to decide, the handguns have been placed in two categories: Semi-Automatic and Revolver. When looking for a handgun, choosing one or the other will make your purchase smoother, as you know what type of pistol to buy. Semi-Automatic guns are usually lightweight, and easier to carry on your person. On the other hand, Revolvers are hard to carry and take longer to load, but dish out much more power than the semi-auto handguns. In the following you’ll find the list with the 10 top-rated handguns on the market. 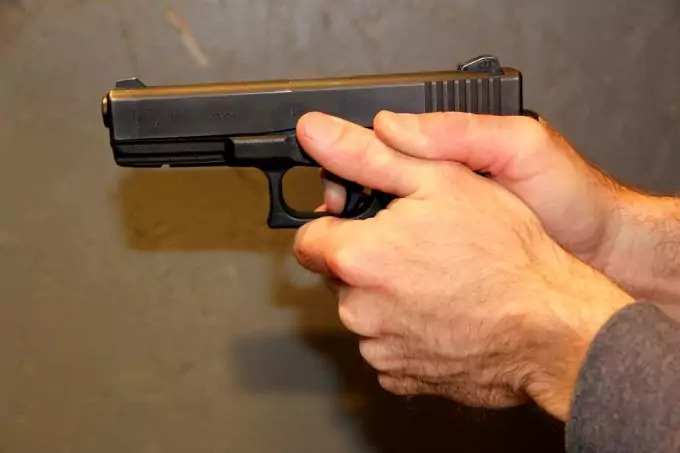 Semi-Automatic pistols are characterized by their ability to shoot round after round without physically pulling the hammer back. Each time the trigger is pulled, a corresponding shot is fired, and the gun self-reloads. Semi-autos are also known for their conceal ability and durability, as well as their accuracy. The price can be steep, but you can’t put a price on peace of mind, especially if it is a well-made firearm. A fairly new take on the gun, semi-autos are now used by most law enforcement agencies, as well as the military. 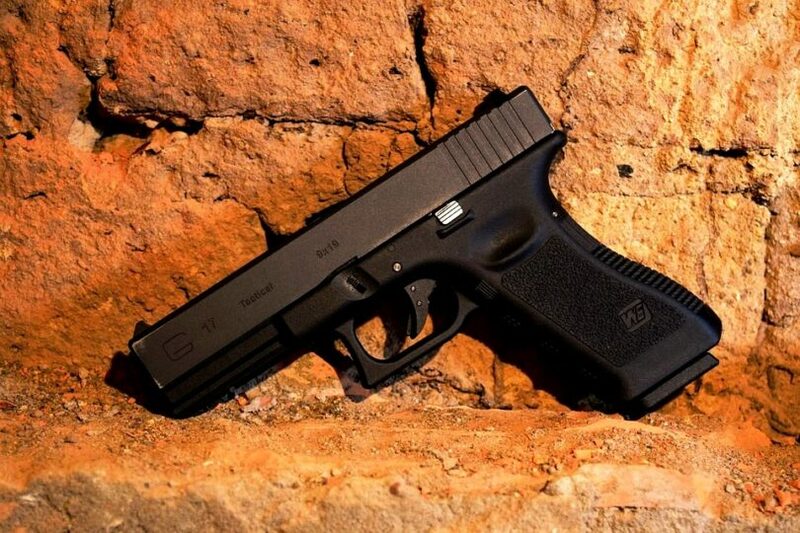 The Glock 19 is one of many types of 9mm handguns Glock has to offer its customers. If you’re interested in learning more about the other Glocks on the market, take a look at our article on the best Glock to buy. First made in the 1980’s, the Glock 19 was designed for use by law enforcement and military. Predated by the Glock 17 & 18, the Glock 19 has a smaller barrel and grip, so that it is easier to conceal and move with. The reduced size means that it will fit naturally in almost any hand, good news for those who aren’t blessed with long fingers. Glock has been in business for a long time, and earned the respect of the firearm world quickly. You can’t go wrong with a Glock. 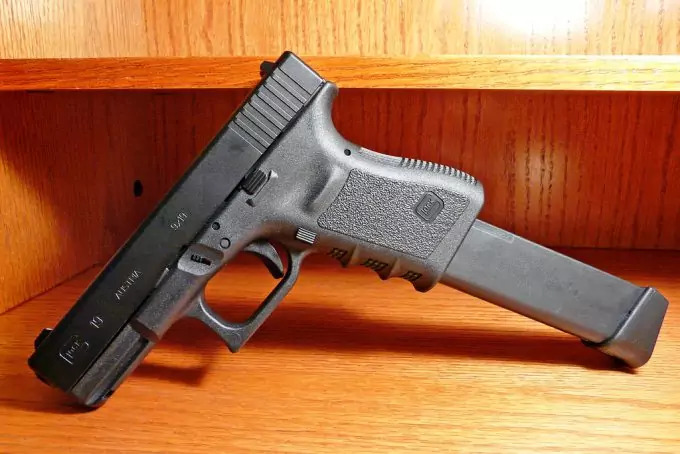 A top rated handgun, the Glock 19 is fairly priced, averaging $600-$700 new. However, if you want to have a high-quality weapon and keep it functioning for a long time, you must make sure to keep it clean and well-maintained. 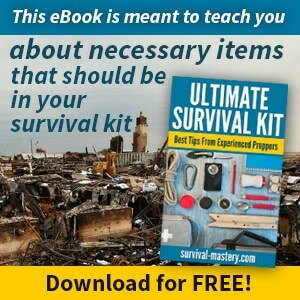 For this, a small kit with maintenance tools is a must. 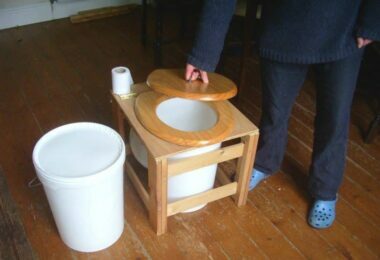 Just make sure to choose one that’s easy to carry around – you’ll need it more than you think. 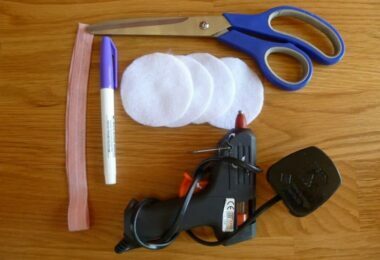 We have a great article with reviews and best gun cleaning kits in the market that you should read. Thought of in the 1970’s, the Beretta 92 is one of the best handguns to own. Its’ background lies with the U.S. Army, as the pistol was standard issue for a time. Unknown to most casual gun enthusiasts, the Beretta has many variations in its make, mostly to do with caliber. For this articles’ purpose, direct attention will be paid to the 9mm Beretta 92. The Beretta 92 is cost effective for what you get, and it is decently lightweight. It also is made with special polymers that reduce the chance of rust. An extremely popular model, the Beretta 92 goes anywhere from $600-$900 depending on the specifications you desire. 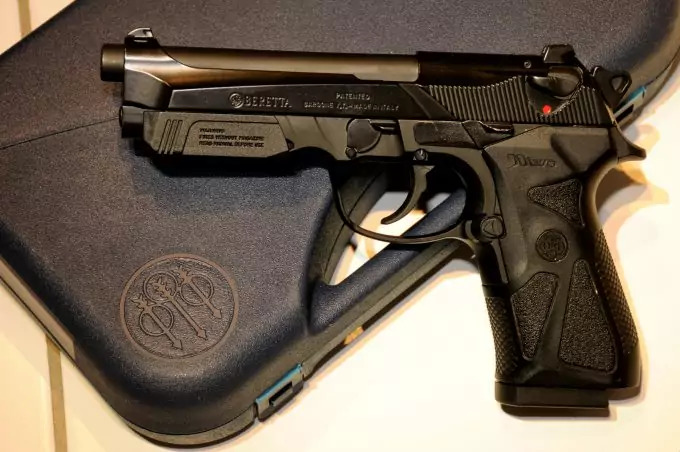 The Beretta 8000, also known as Cougar, was created because of the Beretta 92. People wanted a gun that would be the best of both worlds, maintaining accuracy & firepower while reducing the guns’ size and the ability to carry it without problems. Another top-rated handgun, the Beretta is perfect for those who will be concealing their weapon, or someone who wants a smaller firearm. The Beretta is available in various calibers, such as 9mm, .40 and .357. If you want more accuracy, choose the 9mm but if power is what you desire, jump at the .357. Other claims to fame for the 8000 are low recoil, durability, and low price. The 8000 goes for around $500, and can be found at most sporting goods stores. Also, if you want to conceal your gun, you should take a look at our reviews on the best appendix carry holster. The 1911 is a popular model that has been re-created by many gun makers. It dates back all the way to the first World War, if you can believe that. More specifically, Springfield’s version of the 1911, the 1911A1, is a top rated handgun. The 1911 was the gun that the military used up until the 1980’s. The Springfield 1911A1 is renowned for its’ lack of recoil, pinpoint accuracy, and ease of carry. In fact, the 1911A1 was made specifically for carry purposes. The gun is currently being used by military and law enforcement, however not as much as when it was standard. Springfield’s version of the 1911A1 prides itself on being a compact semi-auto carry pistol. The Springfield 1911A1 costs anywhere from $700-$1300. Less cost effective than the previous three, the Springfield is for a particular type of gun personality. A reputable German gun manufacturer, Sig Sauer has been trusted for years and years. The P226 is available in numerous calibers, but 9mm is what we are looking for. In no way is this Sig Sauer for those with a smaller hand; in fact, the P226 might only fit a certain percentage of gun owners’ hands. Remember, the goal is to be comfortable with the size of the pistol, and if it’s too big, it won’t help when you’re in need. Unless you possess above average hand size, this pistol isn’t for you. 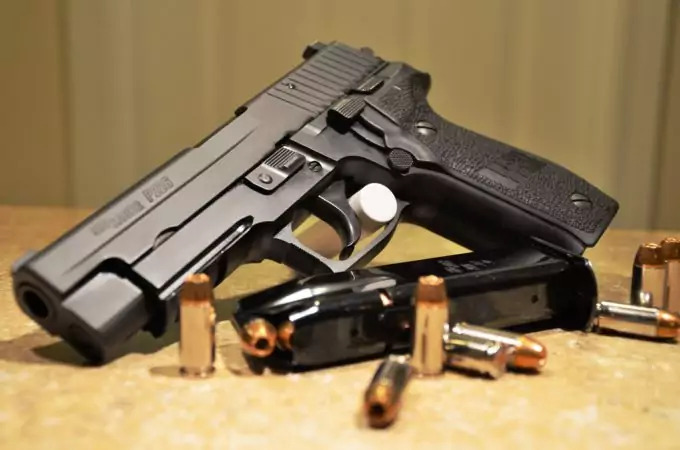 One characteristic of the P226 is its’ lack of a manual safety, and therefore, can be accidentally fired if not careful. This gun is for the more experienced gun aficionado. The retail price is about $900-$1200, which is a steal if this is the gun for you. Everybody can spot a revolver. It has the circular chamber from which bullets are loaded each time the shooter pulls back the hammer. When the revolver rotates, the bullet is moved into the chamber where it can then be fired upon request. There are some drawbacks to revolvers however. Accuracy is a weak point, while recoil and damage are ever present. 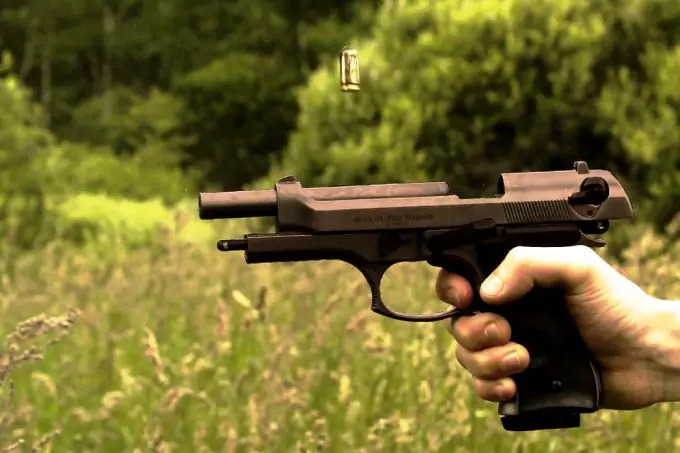 Revolvers were standard use long ago by police and military alike, but due to the ever-changing market, semi-autos have taken the place of revolvers in police stations around the world. Made right here in the U.S., the Ruger GP-100 is a .357 caliber revolver that packs a devastating punch. As with most revolvers, the GP-100 has recoil, but can be held by almost any hand size. The GP-100 comes in a 6-shot or 7-shot version, however, the 7-shot is hard to find for the average consumer. Unlike most revolvers, the GP-100 does not expose any metal on the grip, but rather covers it up. Often used by special law enforcement, the GP-100 has copious uses for each level of shooter, beginner to expert. Perhaps the most promising aspect of the GP-100 is its price. It usually ranges from $700-$800 new. The competitive price is just another reason why the GP-100 is one of the best handguns to own. The Rossi .38 Special is a top-rated handgun, and has been for some time. While revolvers aren’t known for their accuracy at long distances, the Rossi .38 Special is pretty accurate at medium distances, for a revolver. The Rossi .38 Special comes in a variety of models and types, as well as black, steel, or stainless steel. However, the models are all basically the same, and lack any differentiating features. This Rossi will fit into most, if not all, hand types, and can really put a hole in something. The .38 Special’s immediate durability is proven, but unknown down the road. If you’re looking for something reliable in the near future, then the Rossi .38 Special is the perfect fit. Another advantage the Rossi has is its grip. The grip is sticky, and won’t slip if liquid is present. The Rossi can be found new, but is at a greatly reduced price if found used. Taurus manufactures Rossi’s weapons now, so be sure to check out Taurus gun dealers when looking for this piece. The Smith & Wesson Model 60 revolver deviates slightly from the design of most revolvers. The Model 60 is known for having 5 shots instead of the usual 6 in a revolver. It is available in .38 Special or .357 Magnum calibers, and was the first to be made out of stainless steel. Smith & Wesson are one of the pioneers of modern firearms, and as such, garner much respect from the gun world. Another revolver that could fit in a small hand, don’t be fooled by its’ size, because this gun can be terrifying. 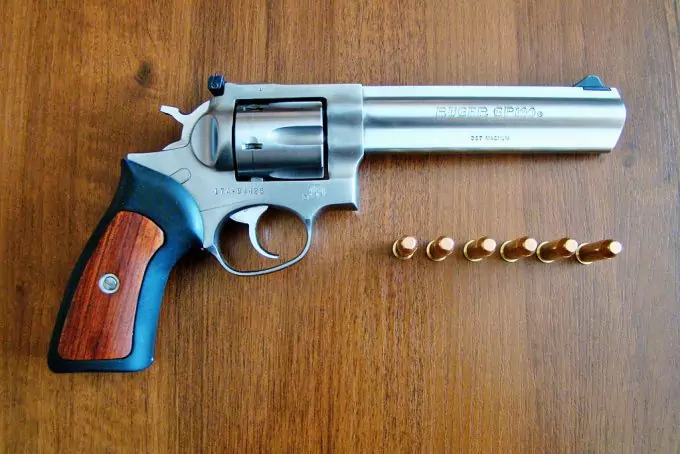 Considered a snub-nose, the Model 60 handles like a larger revolver would. The recoil is quick, but apparent and no joke. The Model 60 can be found for $700-$900, depending on who is selling it. The Smith & Wesson Model 10 can trace its’ roots back to the turn of the 20th century. The Model 10 is one of the most popular revolvers worldwide, and people have tried to duplicate it. It is a 6-shot revolver that has been used by the military for a couple hundred years in different variations. It’s been used by police and military worldwide as well, and was the most popular before law enforcement switched to semi-auto weapons. The Model 10 can be yielded by most hand sizes, but the user must be ready for quite the kick. This revolver has been dependable for over 100 years, so why not take a chance on this piece of American history. The Model 10 is easier to reload than most revolvers, and it has increased accuracy as well. If you’re looking for something with a bunch of bells and whistles, this firearm isn’t for you. The Model 10 sells for approximately $650-$800, depending on what extras or accessories you find. Created by one of, if not the most prominent gun maker out there, the Colt Python is one heck of a revolver. 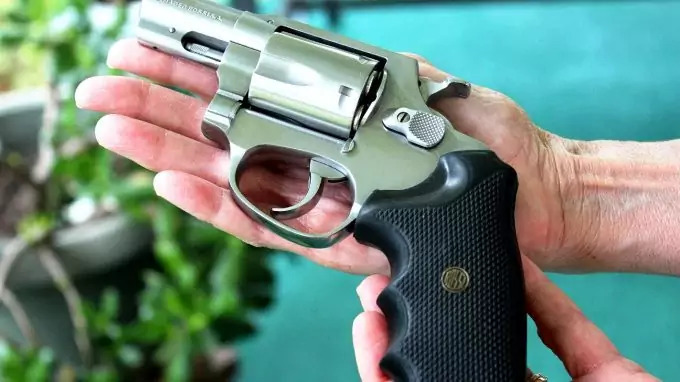 Many people call it the greatest revolver of all time, and the best handgun to own – a massive statement to make considering all the amazing guns produced throughout time. Made right here in the United States, the Colt Python is a .357 Magnum caliber revolver. The Python is discontinued, but that doesn’t mean that it loses any value to the right gun seeker. 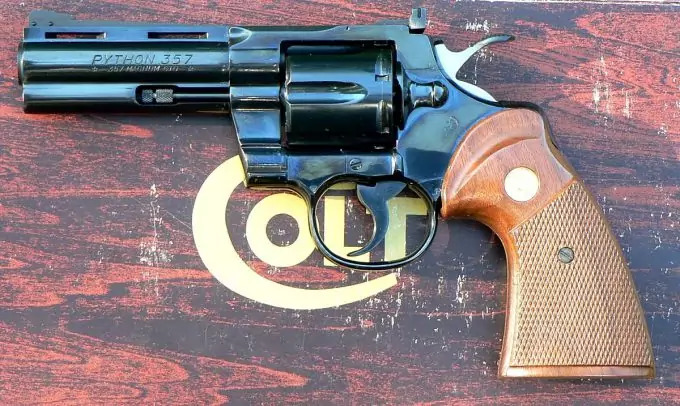 If you’re looking for a reliable, durable, fun revolver, then the Colt Python can’t be beaten. The only drawback, of course, is that you can only purchase it used and for a hefty price. Some of these revolvers can be sold for upwards of $2,000. While practicing is always important to protect your ears form the loud bang of the weapon. That’s why any gun passionate must own one high-quality pair of ear muffs. These may not look extremely stylish, but you’ll be protected by temporary hear loss. What do you use for target practice: beer bottles, soda cans? If you’re a beginner it might be a bit difficult to hit such small objects and it’s best to try on some professional targets. This way you can actually monitor your progress and you can brag about it to your friends. Even more, it’s a lot safer than shooting at random objects. Gun maintenance is very important – first because a clean gun will always work at the best parameters and second, you will be protected from any jams or surprise explosions. So, make sure you have the right cleaning kit in the house. If you have more than one type of gun, a universal cleaning kit is your best bet. Speaking of gun maintenance, your kit must contain a good gun cleaner. 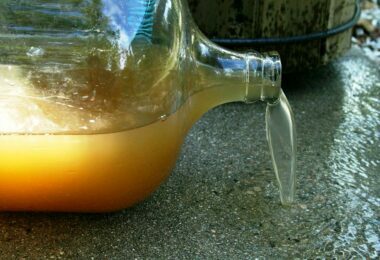 However, if you do a lot of shooting and own several guns, you must be sick and tired of the gun cleaner smell – it’s quite nasty. So, to make sure you’re not slowly killing yourself with the smell, you should choose gun oil that is unscented and non-toxic. The quality of this product is directly related to your gun’s performance so you shouldn’t be stingy about the price. Safety is the number one priority when it comes to guns so how do you protect your family and friends from your gun? The rules recommend owning a pistol or a portable safe that can be easily locked and stored away when the gun is not in use. The safe or case (according to the situation) is one of the best ways to make sure no one else has access to your gun. It’s also amazing for transportation. You should also consider owning a personal gun safe for when you’re at home, especially if you have more guns. If you’re interested in such products, take a look at our reviews on the best gun safes on the market. At the end of our list of gun safety measures stays prevention. You must always think ahead and prevent any danger that might come your way if you want to have a good experience with your gun. Remember: a gun won’t take care of you if you don’t take care of it! The verdict is in. The top 10 handguns have been laid out and analyzed by their most defining characteristics in order to help the customer find the right gun. Whether it is for protection, practice, or to learn, these firearms are the best bet. All the gun manufacturers are well respected in the firearms world, and some have even been doing business since the 1800’s. If a company has lasted for over 150 years, and they consistently make solid products, it’s hard to go other places for guns. The best overall gun, considering all specifications and traits, must be the Ruger GP-100. It isn’t just about price, durability, or looks, but rather all the qualities of the Ruger. It is easy to handle, conceal, and carry too. The GP-100 is a powerful .357 Magnum monster that compromises by selling at a fair price for what the consumer gets. If a semi-automatic firearm is more your style than a revolver, then the Springfield 1911A1 is the right handgun to own. 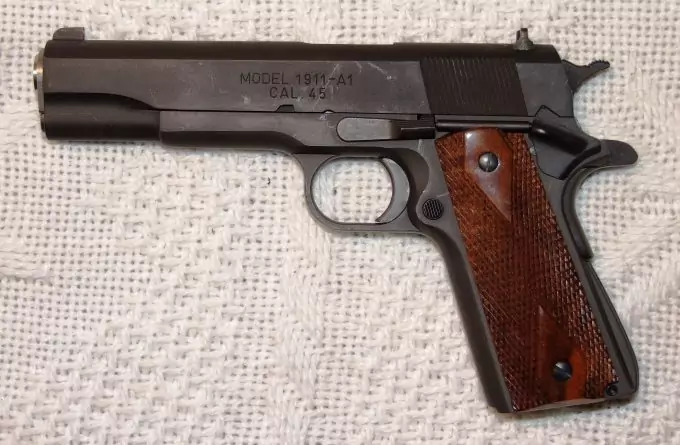 The 1911A1 may be a tad on the expensive side, but there is a reason gun users have been firing this weapon for over a hundred years. On top of that, it’s been fired in almost every war the U.S. has fought, including both World Wars, Korea, Vietnam, and Iraq/Afghanistan. It’s hard to argue with continuous use by the people whose job it is to know about firearms. As this article slows to a stop, re-evaluate the types of guns on the list. Really think about how the gun will be used and how frequent as well. Gun purchases are supposed to be well thought out processes that take time. Don’t jump for a specific gun unless you have analyzed all its’ qualities, and tested it properly beforehand. There is a reason background checks and waiting periods are put into effect. If research is done correctly, then no problems will arise in the future. Don’t get stuck with a gun you don’t know how to use, or can’t use. Always check to see if the gun is loaded before use, and look for the safety. These simple checks could save lives. At the end of the day, any gun from this top 10-handgun list is an effective weapon, and will take care of your needs. It’s up to you to find the right gun for your personality, use, and safety. The most important thing to keep in mind is safety, because no one wants their product blamed for acts the company can’t control. Use this article as a guide for your purchase, but do your own research as well. Guns aren’t a purchase you should make under distress or in a hurry.